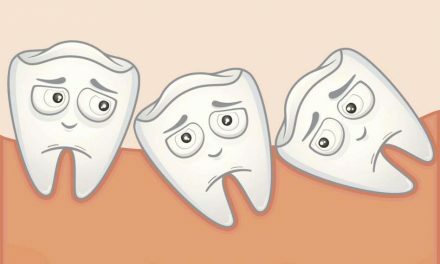 The risk of tooth loss in smokers is twice more than in non-smokers. Smoking is the main cause of throat and oral cancers. 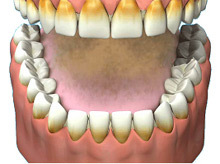 Smoking increases periodontal disease (gum disease). In fact, according to the Journal of Periodontology, smokers are about four times more likely than people who have never smoked, to have advanced periodontal disease. Smoking can cause inflammation of the salivary glands. 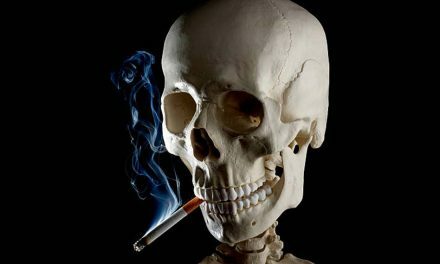 Smoking delays healing after tooth extraction and can lead to a temporary and painful condition known as dry socket. Smokers have less success with periodontal treatments and dental implants. 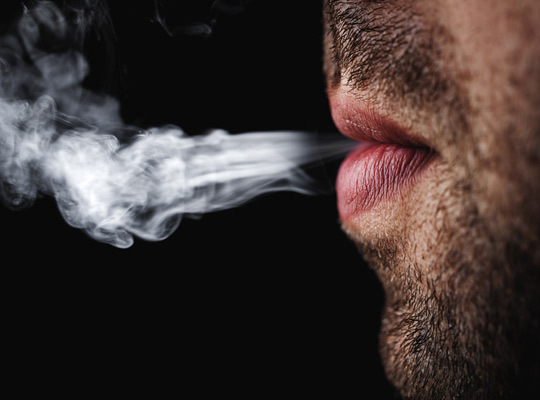 Smoking is a major source of halitosis (bad breath). Smoking and chewing tobacco can cause loss of taste and smell. Smoking stains teeth and makes your smile look bad. Tobacco use can cause black hairy tongue, which refers to growths on the tongue, making it look hairy and turning it yellow, green, brown or black. 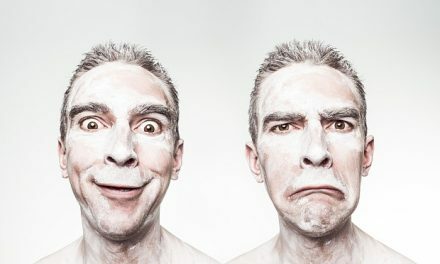 PreviousComment est-ce que le tabagisme peut affecter la santé buccale? NextComment est-ce que l’endocardite infectieuse est reliée à la santé buccale?